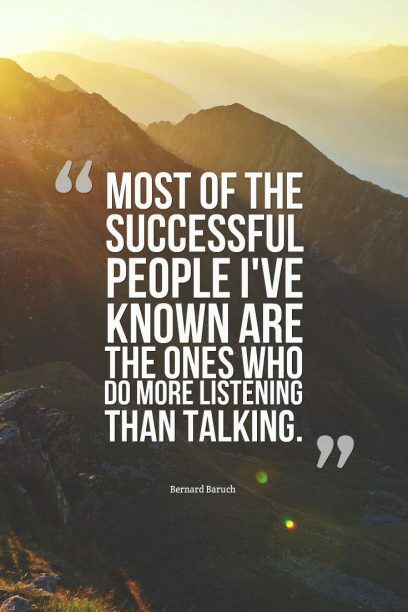 "Listen more than you talk. 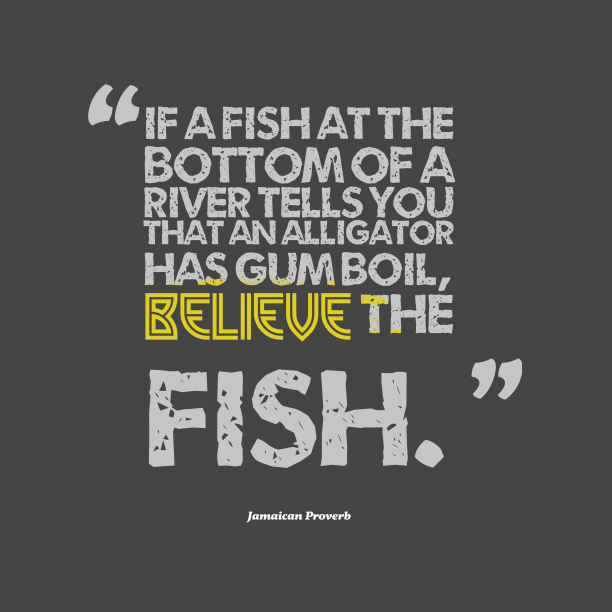 Nobody learned anything by hearing themselves speak." 3. 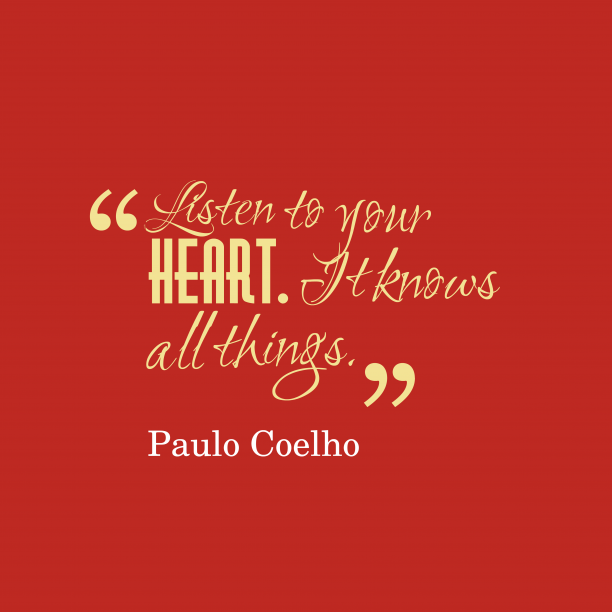 Paulo Coelho quote about listening. 4. 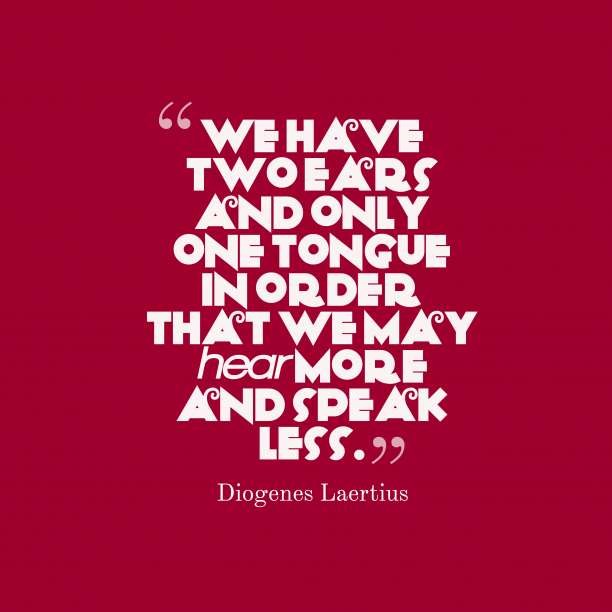 Diogenes Laertius quote about listening. 5. 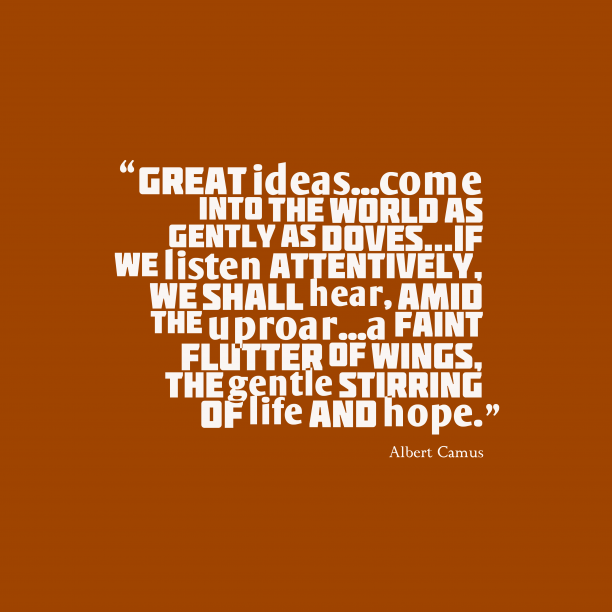 Albert Camus quote about listening. 6. 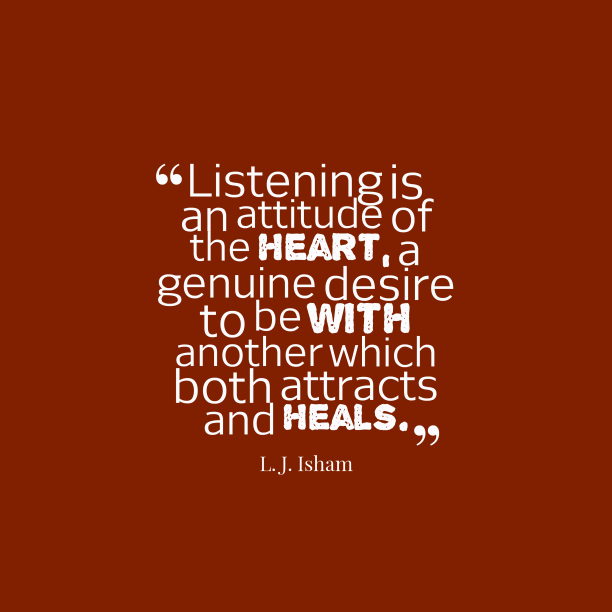 L. J. Isham quote about listening. 7. 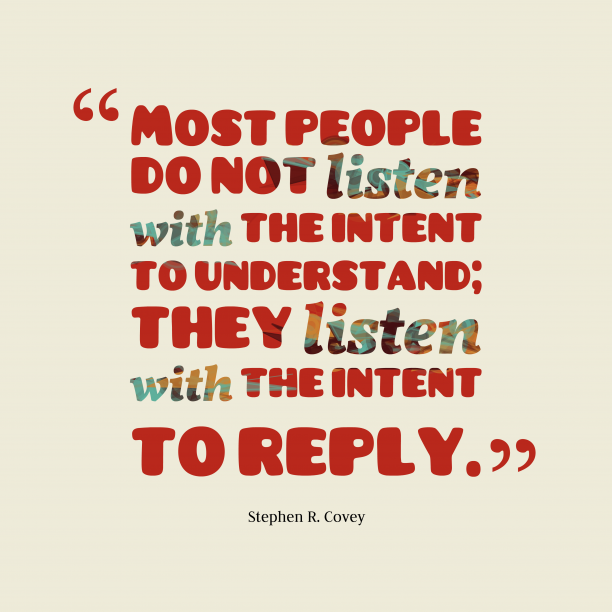 Stephen R. Covey quote about listening. 8. Jamaican wisdom about listen. 9. 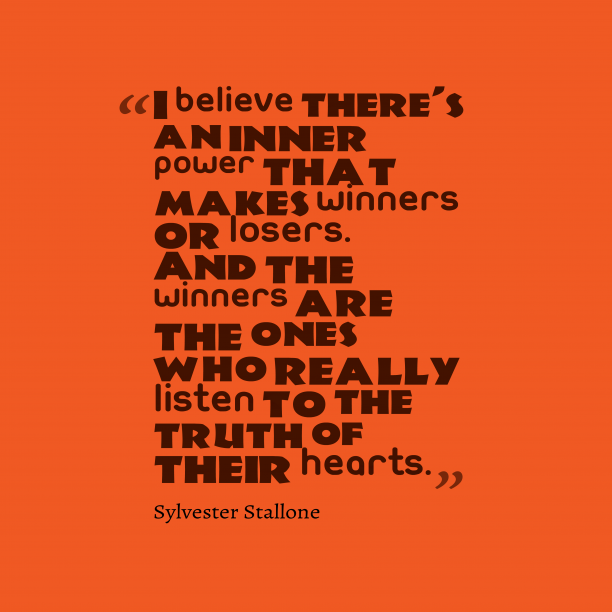 Sylvester Stallone quote about listen. 10. 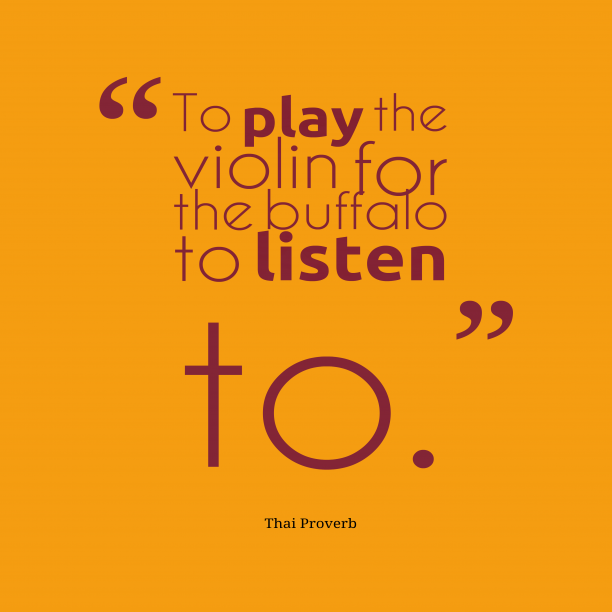 Thai wisdom about listening. 11. 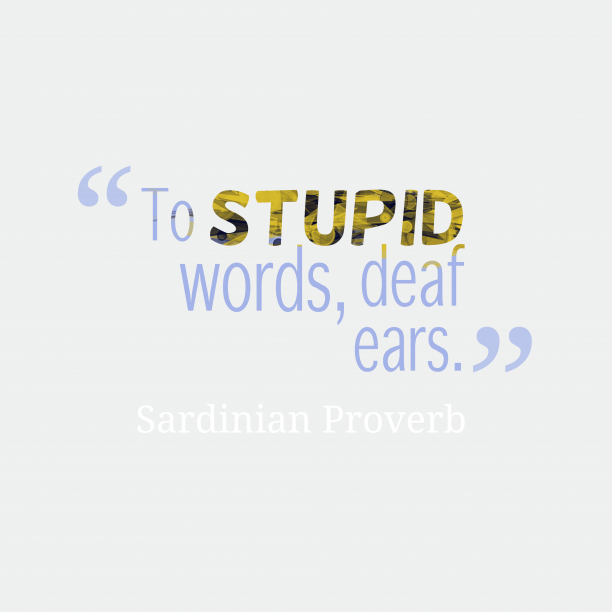 Sardinian wisdom about listening. 12. 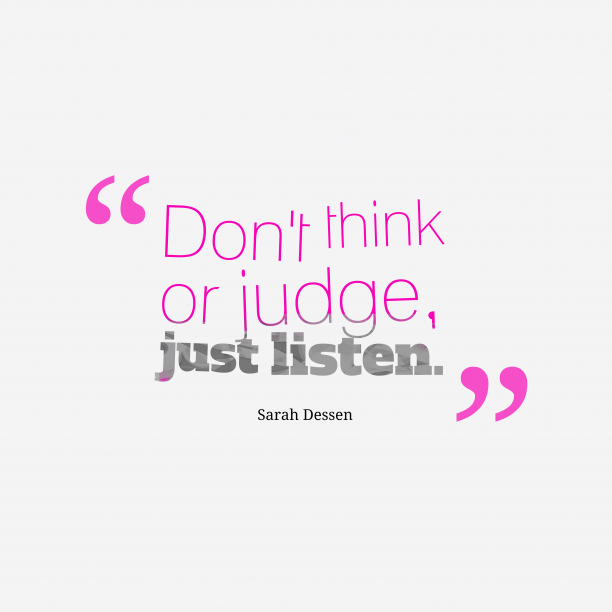 Sarah Dessen quote about listen. 13. 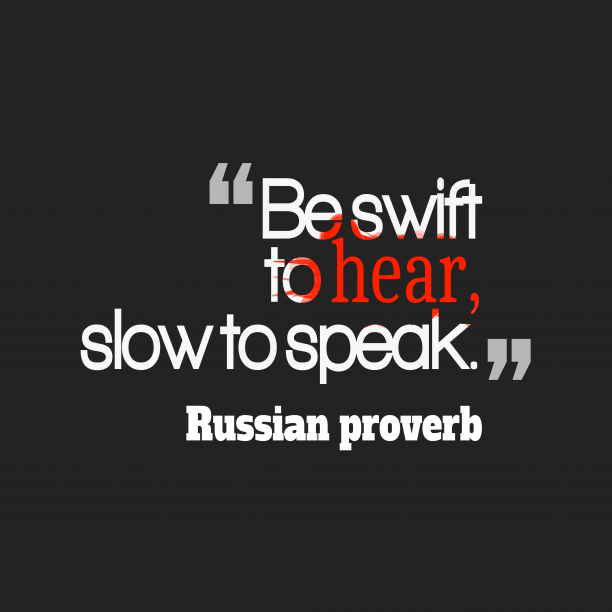 Russian wisdom about listen. "If you listened hard enough the first time, you might have heard what I meant to say. " "Listen and attend with the ear of your heart. " "People will listen a great deal more patiently while you explain your mistakes than when you explain your successes. " "Listen. Do not have an opinion while you listen because frankly, your opinion doesn?t hold much water outside of Your Universe. Just listen. Listen until their brain has been twisted like a dripping towel and what they have to say is all over the floor. " "The Lord listens to the pryers of those who ask to be able to forget hatred, but is deaf to those who want to flee love. "